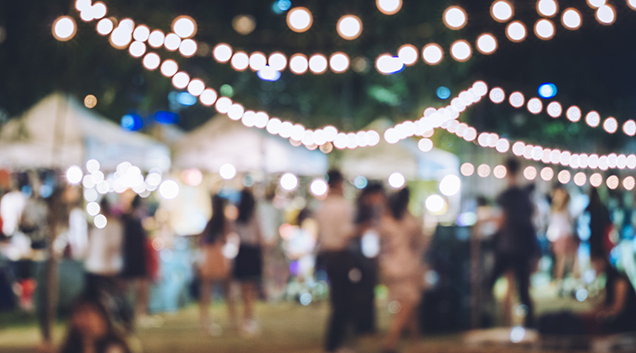 Enroll in our electronic communication’s email opt-in program to receive official communications via email and drop the snail mail. CLICK HERE TO SIGN UP NOW ONLINE or, if you prefer, download the enrollment form. 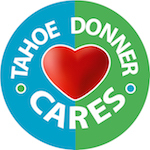 Questions may be directed to Tahoe Donner Member Services, 530-587-9400, ext. 0, or info@tahoedonner.com.